TerrorWerks is ON! The U.S.M.S.C is in da' house @MegaCon, Orange County Convention Center, Hall D. If you are in the area, please stop by and check it out. 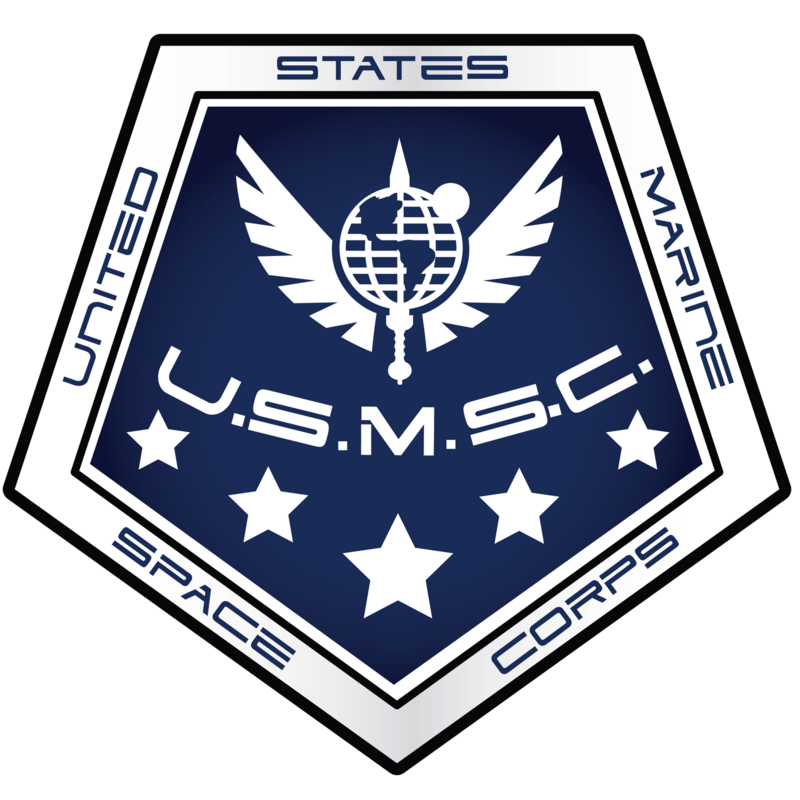 Sign up for a quick tour of duty (about 45 minutes) with the USMSC (United States Marines Space Corps)! We provide the gear - tactical vest and airsoft rifle - so you can test your abilities in simulated combat. 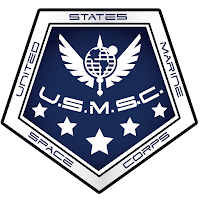 If you survive, you can call yourself a USMSC grunt! Our recruiters are walking around MegaCon, looking for a few good candidates. Just look for the handsome guys in dark digital camo with a tactical vest on, and they can show you the way. Super time at Megacon -- killing zombies aliens and other critters with airsoft guns -- what could be better?